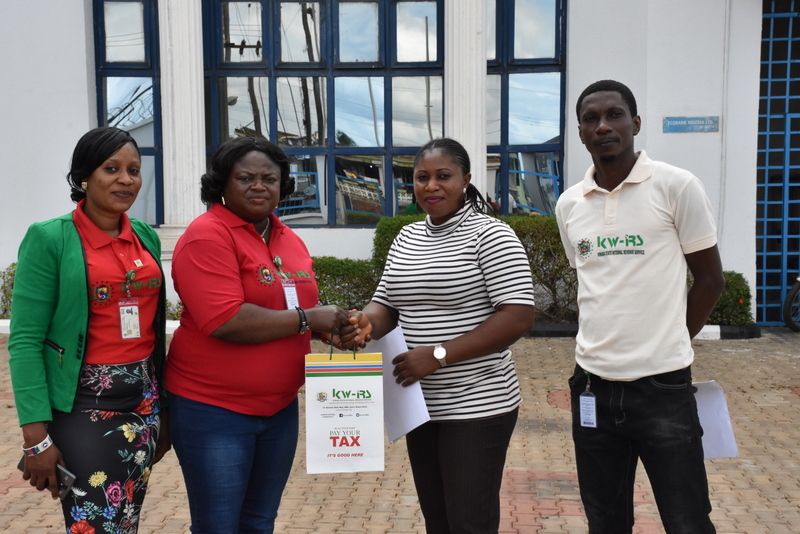 Kwara State Internal Revenue Service (KW-IRS) had paid a condolence visit to the recently robbed commercial Banks in Offa Local Government Area of Kwara State over the robbery incident that claimed lives and destroyed properties. 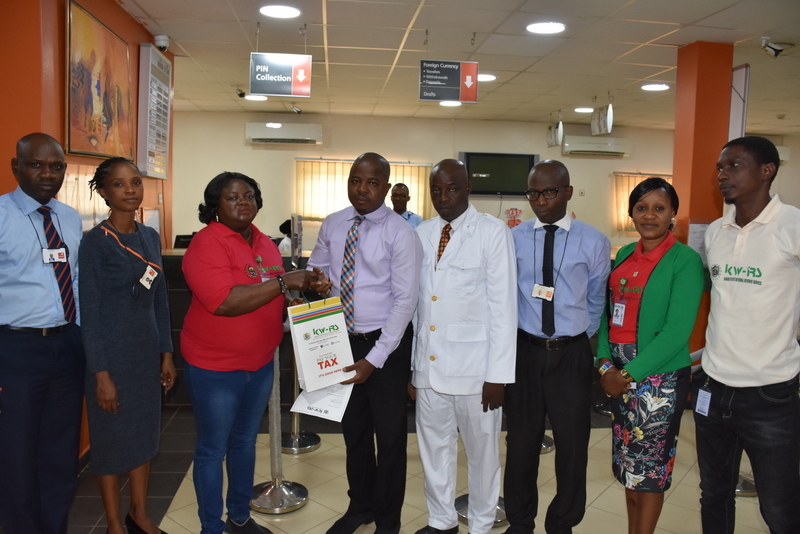 The Executive Chairman, Dr Muritala Awodun who was represented by the Head of Property Tax, Mrs Shade Olanipekun prayed for God’s protection on Staff of the Banks and residents of Offa. 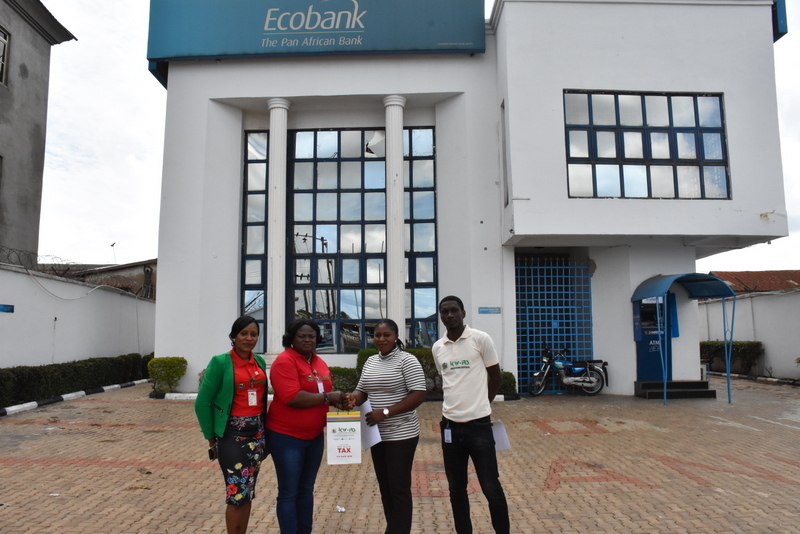 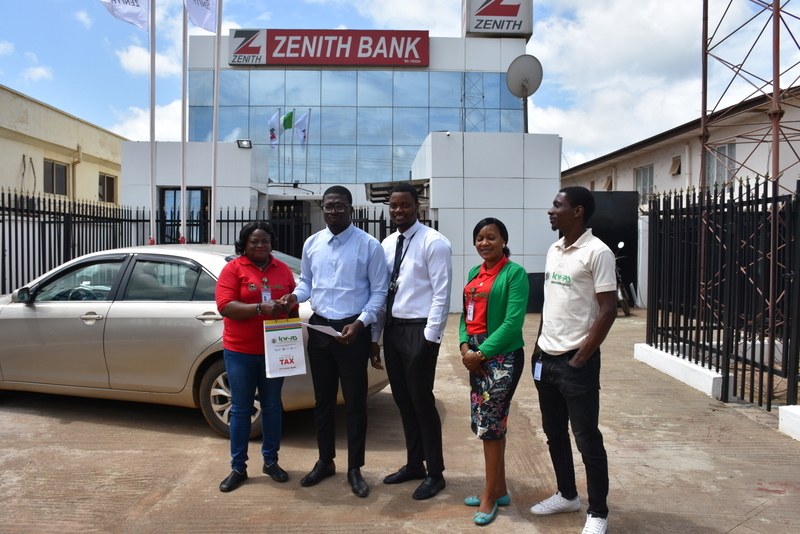 The Banks visited were; Union Bank, Guarantee Trust Bank, Eco Bank, First Bank and Zenith Bank.